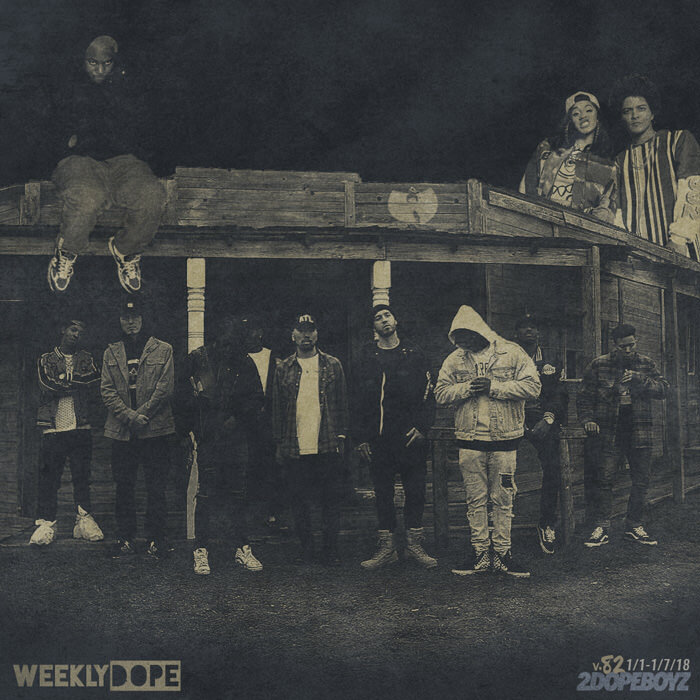 With the first seven days of 2018 in the bag, we’re back with the 82nd installment of our Weekly Dope playlist. And, similar to last week, the list is rather light. On top of that, Dreamville’s Cozz returned with some “Questions” that need answers, Skillz and Uncle Murda traded diss tracks in the first-ever “rap (up) beef,” Lloyd Banks slaughtered another beat, and Skeme dropped another One Night Only EP. Plus new music from Jadakiss, Justin Timberlake, Sir Michael Rocks, Compton’s AD, and more.